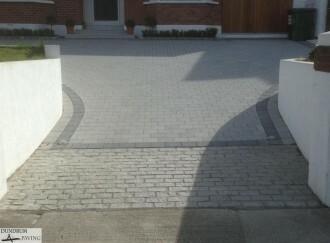 Dundrum Paving leads the way in serving clients for their paving needs. 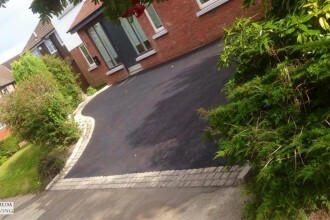 Providing a free design and handling all styles of driveway paving projects including any type of paving from Kilsaran, Roadstone, Tobermore or Barleystone. 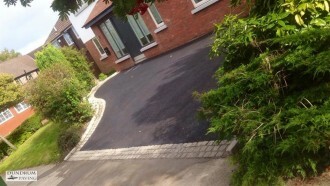 Dundrum Paving is a tarmac contractor with years of experience in the installation of tarmacadam and asphalt driveways, car parks, terraces and roadways in Dublin and Wicklow, at affordable prices! By using the most modern tarmac machinery, we can provides a cost effective tarmac service throughout Dublin and County Wicklow. 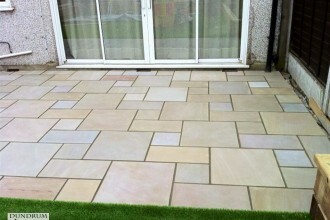 Dundrum Paving has designed and installed all types of patios in Dublin and Wicklow over the years. 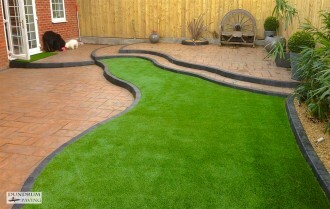 Our patio work is done to the highest industry standards possible so that you as our client can benefit from a beautiful and long lasting patio. 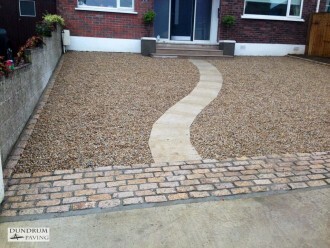 Dundrum Paving are a long established Gravel company providing top quality gravel and decorative stone in Dublin and Wicklow. 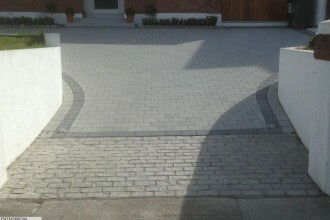 Dundrum Paving are gravel driveways specialist, with years of experience installing all different types of gravel driveways in Dublin and gravel driveways in Wicklow. 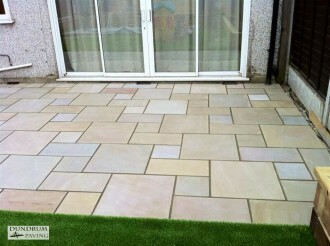 Dundrum Paving provides affordable landscaping services in Dublin and Wicklow. With years of experience in all types of landscaping projects around Dublin and Wicklow, from complete landscape garden restructuring to tree removal.